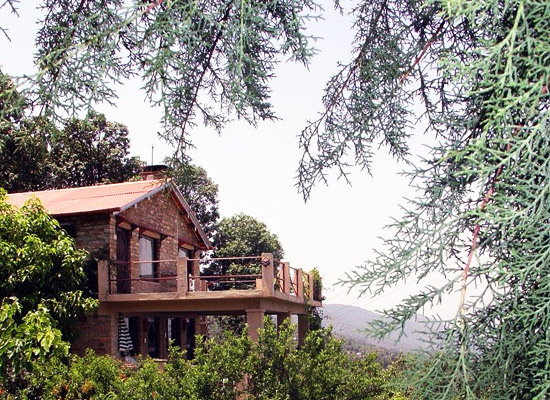 "WelcomHeritage Bob's Place settled in the lap of the Kumaon Himalayas offers a blissful vacation in the mountains. 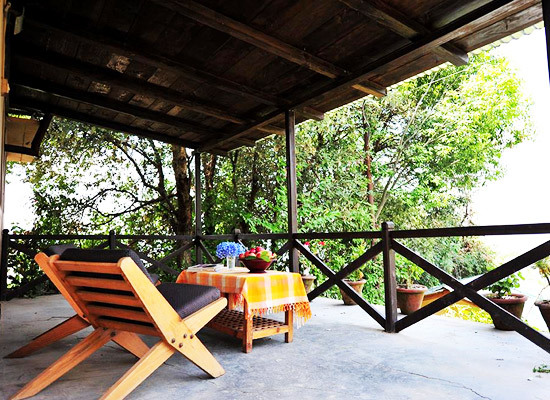 Set at 6200 feet, the cottage offers the breathtaking view of mist covered verdant valleys and mountains clad in forests of oak, rhododendron, deodar and pine. 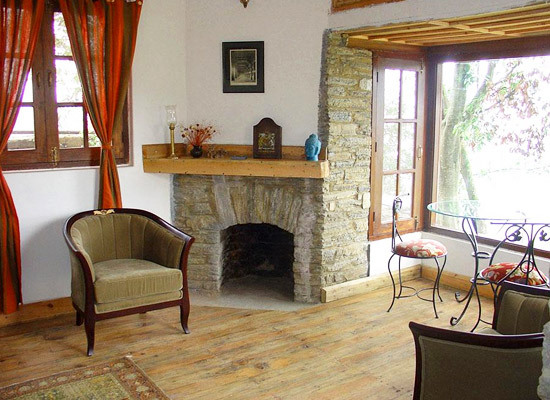 The beautiful mountain cottage creates a wonderful relaxing vacation. 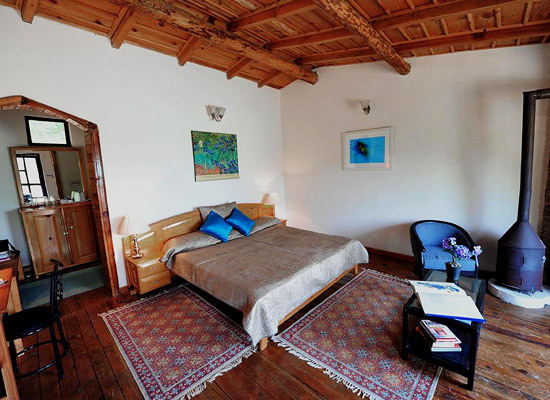 Relax in the comfortable rooms equipped with modern comforts offering picturesque views. 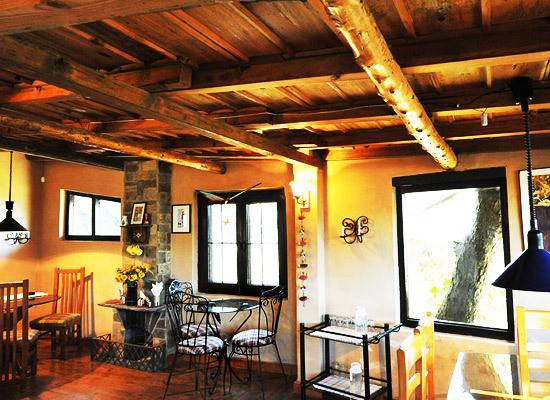 Relish the fresh delicious food, grown in the terraced farms and orchards. Embark on easy walking trails that take you to mountain viewpoints, ancient temples or simple mountain villages. Experience the pleasure of living in the Himalayas. 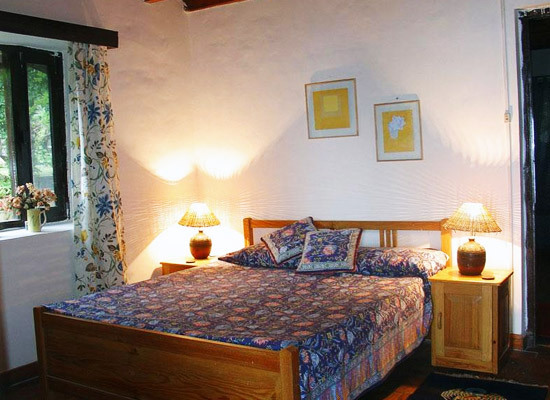 Categorized as Deluxe Rooms (7) and Suite (1), the 8 guest rooms in this hotel are north facing and have a private sit out and garden. 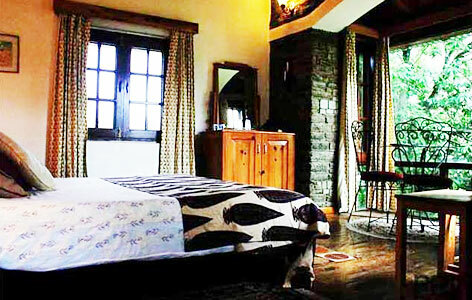 Guests can savor picturesque views of the snow clad Himalayas, wooded valleys and hills. There is a dining area where guests can savor a wide variety of Indian, Chinese and Continental cuisines throughout the day.